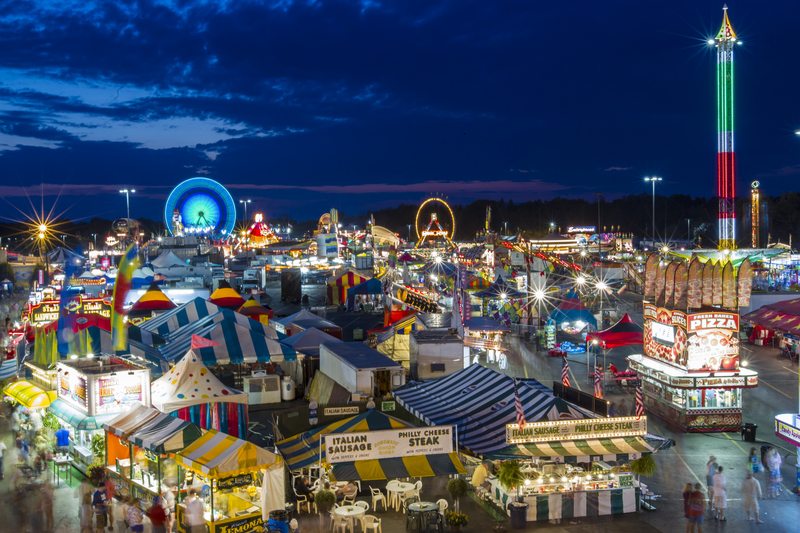 Myrtle Beach is welcoming the 2019 Horry County Fair this April and you won’t want to miss this extravagant event! 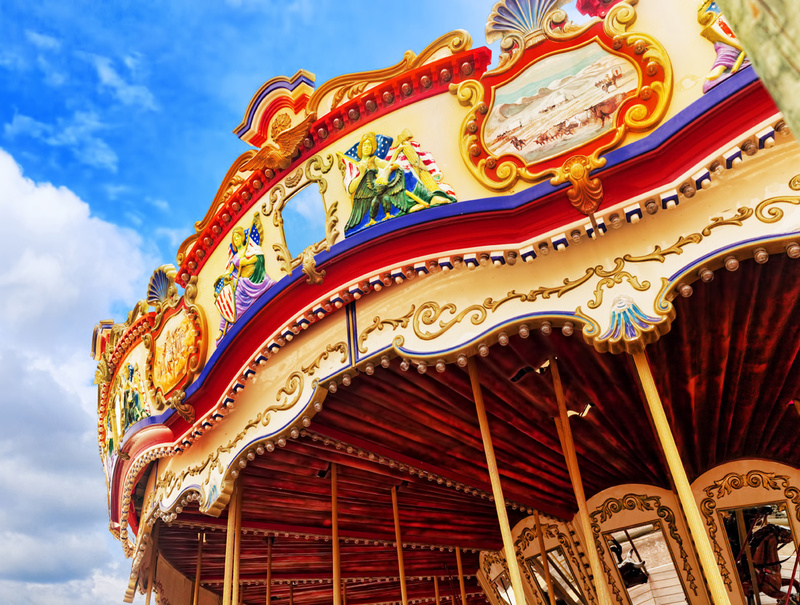 Held at the Myrtle Beach Speedway, the 10-day event will feature everything from live music, thrill rides, carnival games, food vendors, children’s activities, a petting zoo, demonstrations and much more. The fair will begin on Friday, April 19th and will continue each day through Sunday, April 28th. The daily admission is set at $5 for adults, $3 for seniors and military, and free for children ages 4 and under. Mark your calendars because this much anticipated, fun-packed event will be an adventure for the whole family! Check out the Horry County Fair schedule of events below for each day, as well as times for each event. 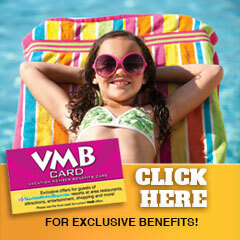 Be sure to check out our kid-friendly resorts and don't miss out on the latest and greatest Myrtle Beach hotel deals!